MeriTalk compiles a weekly roundup of contracts and other industry activity. Stay up to date on everything that’s happening in the Federal Information Technology community. MeriTalk.com keeps you informed about the topics that mean the most to you and creates a targeted platform for cooperation, public-private dialogue, highlighting innovation, and sharing informed opinions. This week: Intel will acquire Movidius, and Tetra Tech gets a NOAA contract. The White House on Thursday named Brig. Gen. (Ret.) Gregory Touhill as the Federal government’s first chief information security officer, bringing to a close an executive search that has gone on for more than seven months. 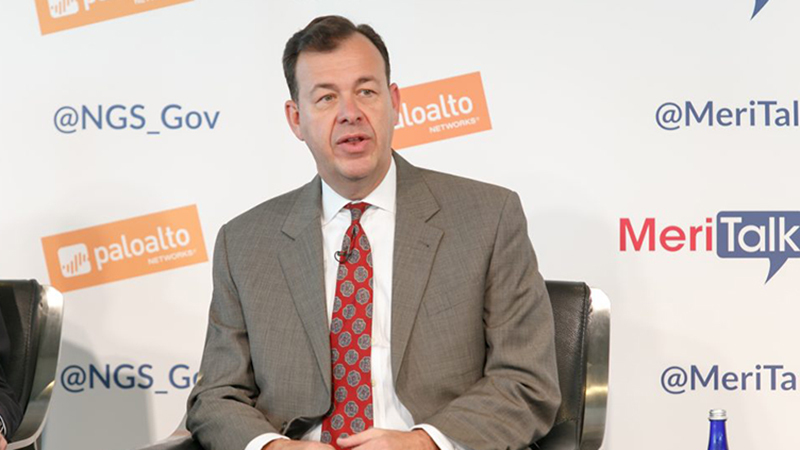 “In creating the CISO role, and looking at successful organizational models across government, it became apparent that having a career role partnered with a senior official is not only the norm but also provides needed continuity over time,” U.S. CIO Tony Scott said. Touhill enters the job less than four months before the Obama administration leaves office and a new administration is likely to shuffle most of the top national security leadership posts. 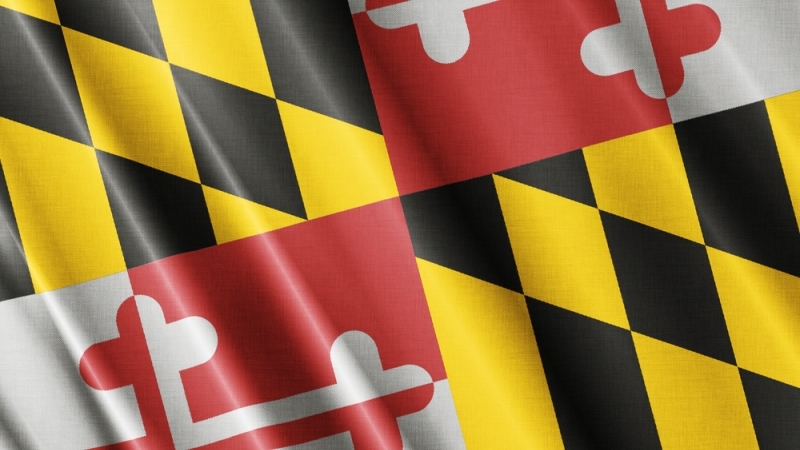 For the first time in state history, Maryland’s state government website was named the best in the country by the Center for Digital Government’s Best of Web competition. “From day one, our administration has been committed to providing Marylanders with the highest level of customer service across every platform, from in-person to electronic interactions,” said Gov. Larry Hogan. Residents are also able to pay for various government fees online and find information on upcoming events sponsored by the state government. Since 2013, more mobile devices have been sold than laptops. 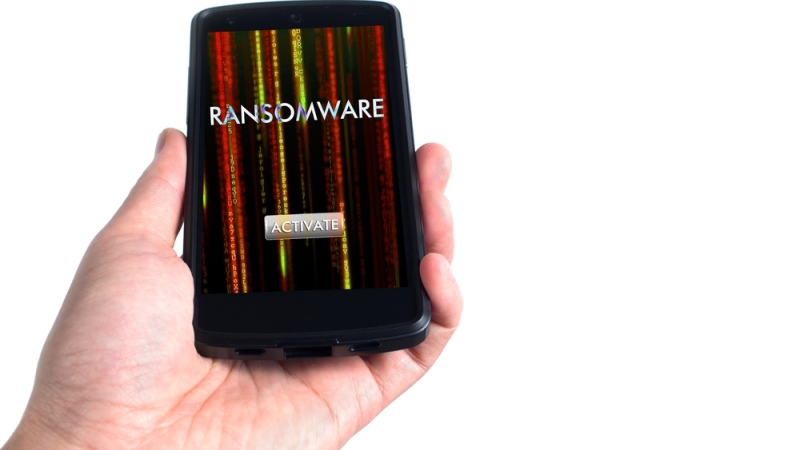 Therefore, ransomware is progressing from laptops to mobile devices and IoT devices. Mobile ransomware hackers could use their skills to change the PIN on a user’s phone, overlay an app on an entire phone screen so that the user can’t do anything else on their cellphone, or use the camera app to take pictures or video of the user and threaten to upload the recordings to the cloud. Agencies should be implementing a policy of zero trust when it comes to who is accessing their data, according to Rep. Jason Chaffetz, R-Utah. “Zero trust is one of the things I like to think the private sector figured out a long time ago,” said Chaffetz. 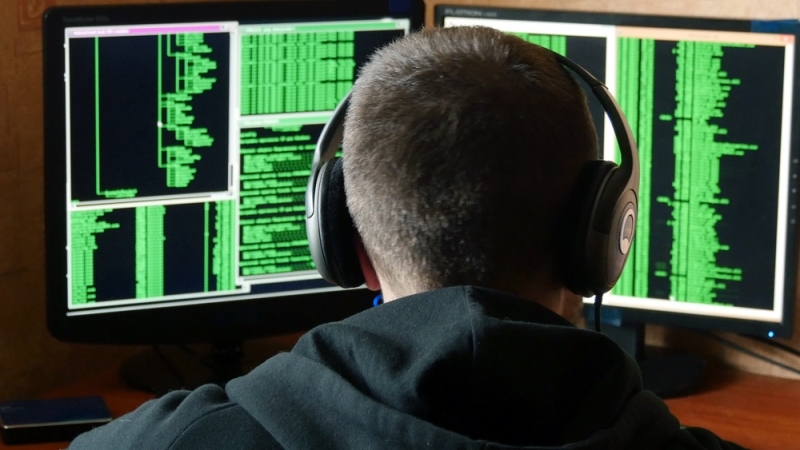 Zero trust operates under the principle of “never trust, always verify,” which means that trust is never assumed for any device or user on the system. Chaffetz said the policy is like requiring elementary school students to carry hall passes when they leave the classroom.